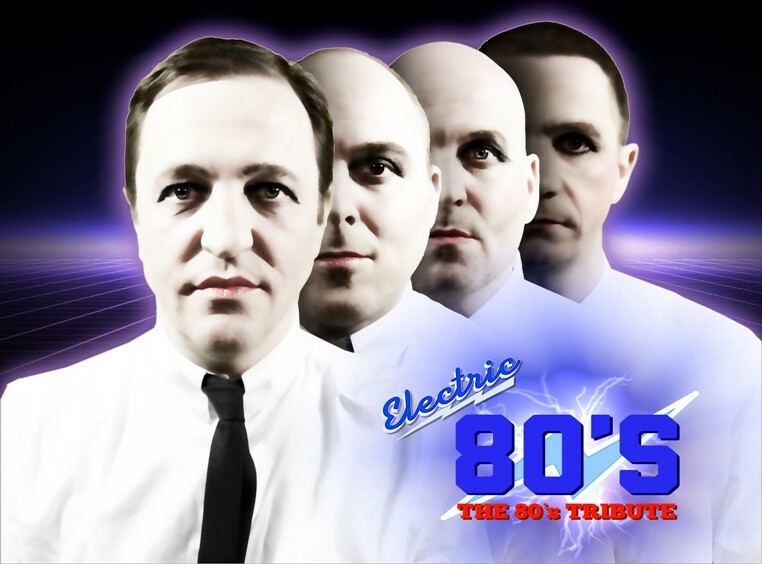 Come and join us for an evening of live 80’s music. Friend’s treasurer Philip Jones and band take a break from performing in Cardiff to come and perform 80’s classics that you won’t be able to stop yourself from dancing along with! Feel free to dress up for the occasion!